On Friday the 24th of August, I had the opportunity to perform a test flight in the Sonaca 200 with Pierre Van Wetter. Pierre and another colleague have been involved in this pro-ject since day one. He is currently responsible for sales and marketing. Pierre received his masters degree in aeronautical engineering from the University of Liège. He has a pilot licence and is Chief Commercial Officer of Sonaca Aircraft. 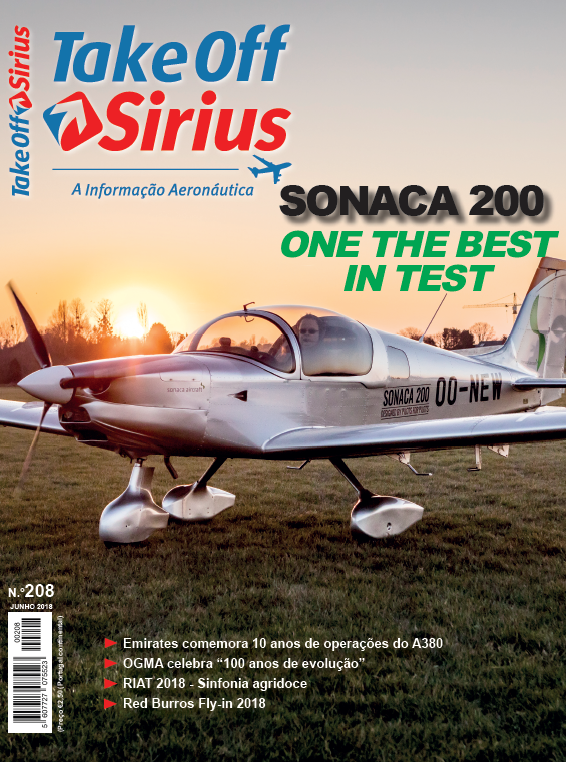 The Sonaca 200 is a brand new aircraft dedicated essentially to initial flight training and fun flying.The weather was perfect for the flight, few clouds at around 2000 feet, visibility ex-cellent, light wind NNW and a temperature of 18ºC.